Bertie's Winter Kit regularly priced $109.99, today $65.99. Bertie is back having a winter adventure with new friends. 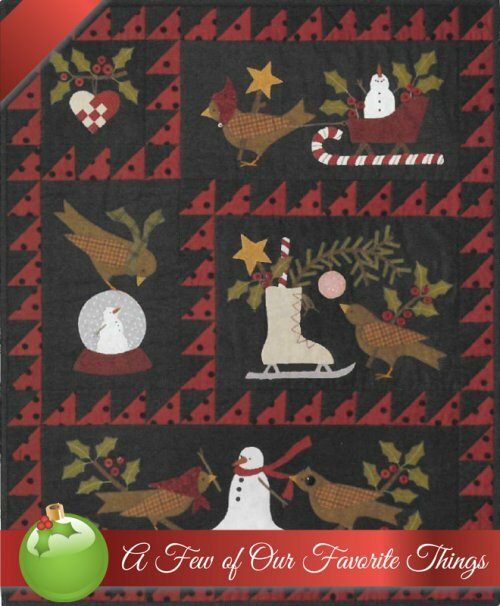 This festive wool on flannel wall hanging is from one our favorite designers Bonnie Sullivan of All Through The Night and finishes 28''x34''.